I have also noticed that as I get older, my heart is getting softer. Very seldom can I mention my nani or nana (maternal grandparents) without crying. They played a huge role in shaping who I have become. I cry when I remember my parents’ sacrifices in raising myself and my siblings. I cry in prayer, I even cry when I watch movies like Wreck It Ralph. At first, I was embarrassed. I mean who wants to be known as a cry baby? 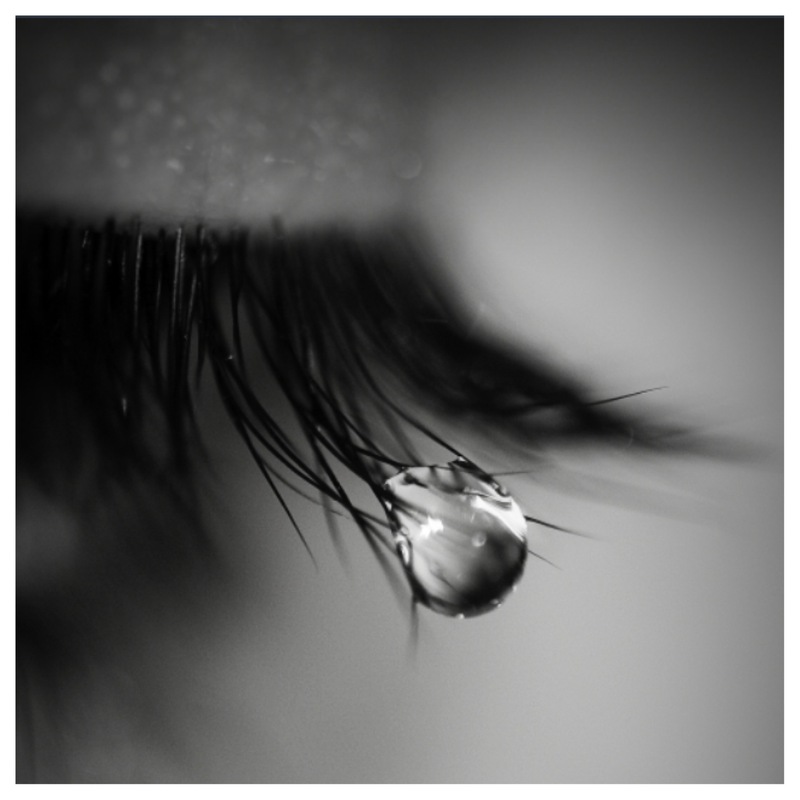 But then I realized that some of my tears are actually washing away the dust in my heart. Some of my tears are good for me. Now, I don’t claim to hold any special sway with Allah (swt), but I have noticed that my tears have helped me have more empathy than I ever had in my teens and twenties! I can admire people like my older sister and my cousin Nipa because they have sacrificed a lot to be working moms. When I cry to Allah in my duas about hoping my little girl grows up to be a good person, I think of them and I can admire them. As a single girl, I had less empathy. I used to wonder why my grandma used to cry all the time. Now I know why. It is because I realize that this life is short and we need to appreciate what we have in this life and prepare for the next. The Prophet (saws) used to cry in prayer. Great men and women cry over important things. In fact, one of the most moving moments of the Obama campaign came when Obama cried while thanking his staffers after he found out he won. So I guess being a cry baby isn’t so bad after all. Beautiful photo and incredible sentiment.